Publisher(s): Westminster John Knox Press. Subject(s): Presbyterian Church, Presbyterian Church - Liturgy - Texts, Reference, and Reformed Church - Liturgy - Texts. This useful volume includes everything church leaders need for Sunday worship, the Christian year, the sacraments, and pastoral and occasional services, such as ordinations, weddings, wholeness services, and funerals. This revision adds brief passages of practical commentary before each section and service, as well as more guidance for those who pray spontaneously or compose their own prayers. 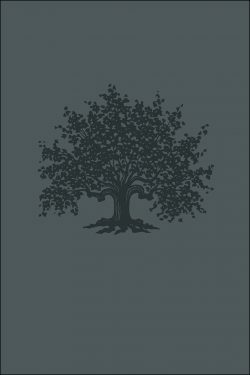 Featuring a user-friendly format and a fresh design, the Book of Common Worship includes new sections on creation and ecology, justice and reconciliation, natural and human-caused disasters, and interreligious worship, as well as revised marriage and funeral liturgies and updated song suggestions from the Glory to God hymnal. Other new highlights include selected services in Spanish, new artwork by Martha Kelly throughout the book, and an illustrated guide to common words and actions in the liturgy with English, Korean, and Spanish translations. This handsome hardback resource comes with two sewn-in ribbons that can be used as bookmarks.